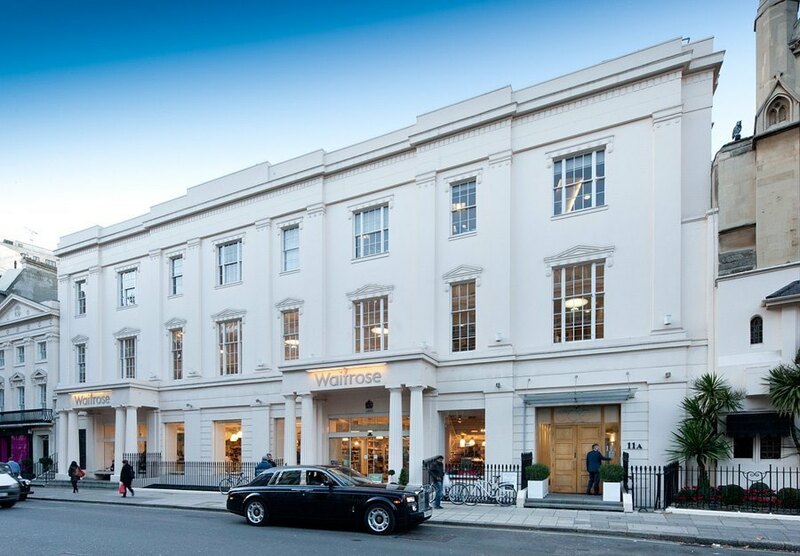 The premises were formerly known as Grace Belgravia, located on the north side of West Halkin Street adjacent to the Motcomb Street “Village” with its boutique shops, restaurants and cafés in the heart of Belgravia. Knightsbridge and Hyde Park Corner underground stations are both close-by. 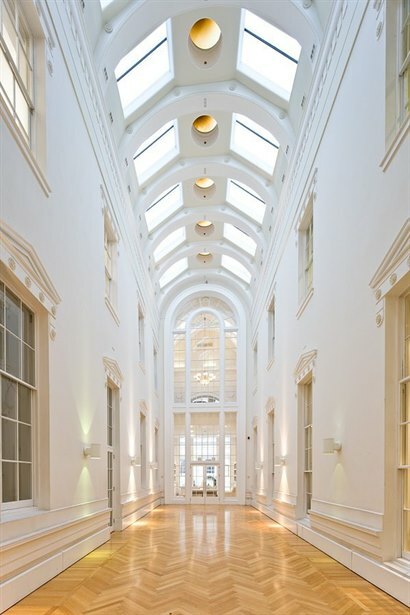 The available accommodation comprises the entire first floor and mezzanine centred around two impressive central atria and benefiting from its own independent ground floor entrance. The approximate net internal floor areas are:- First Floor 8,250 sq ft & Mezzanine 2,099 sq ft making a total of 10,349 sq ft available.